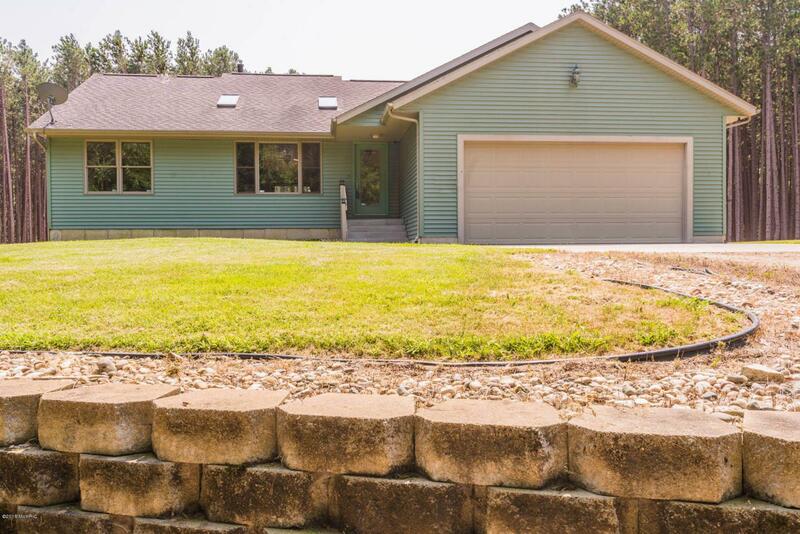 Everything you are looking for in this Lovely, turn key ranch style home on 14.75 private acres. 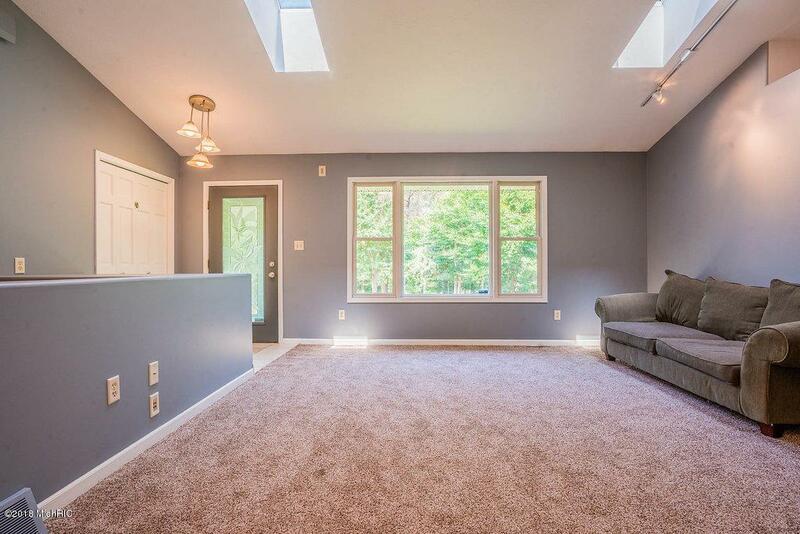 Home offers open floor plan with 4 bedrooms, 3 full baths and main floor laundry. 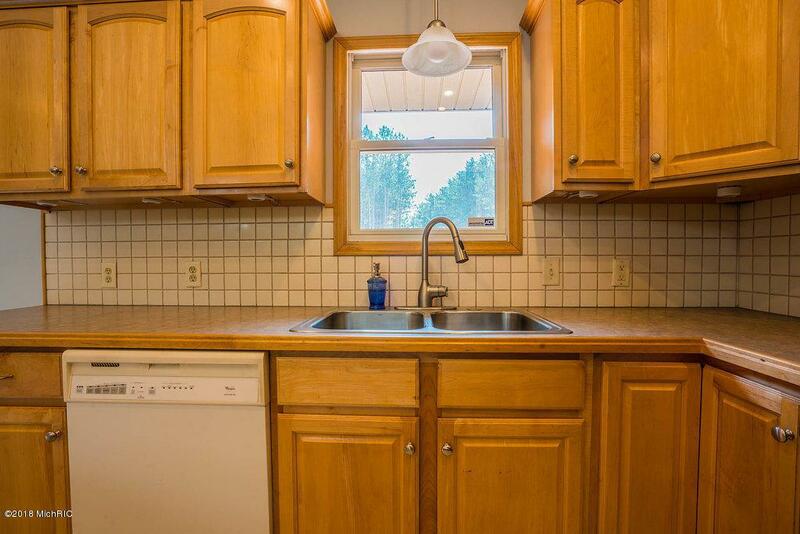 Large kitchen with center island, pantry and ceramic flooring. Master bedroom with en suite bath and deck access. 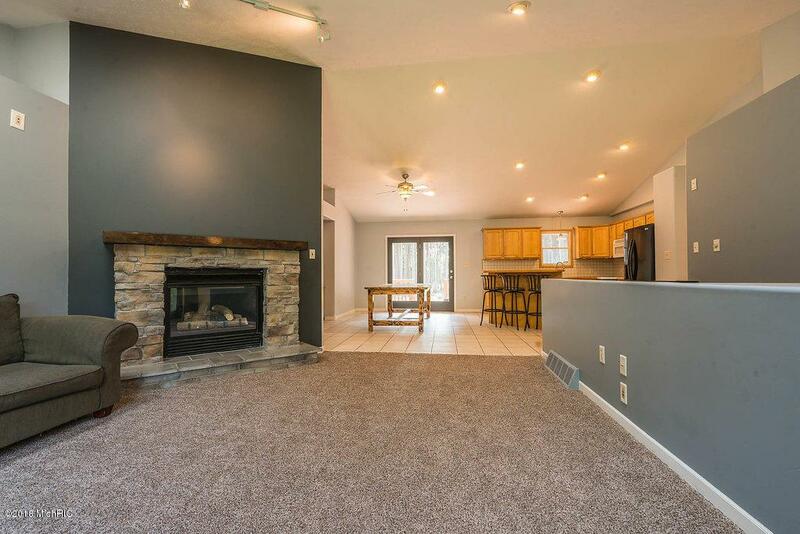 Finished lower level walk out with home theater, wet bar and extra storage. Small spring fed pond, and beautifully wooded property offers loads of recreation fun. Underground sprinkling, outdoor wood boiler and extra pole barn. Close to Duck Lake State Park, Lake MI and Michigan Adventures. Listing provided courtesy of Sandra L Morningstar of Coldwell Banker Woodland Schmidt Whitehall. © 2019 MichRIC, LLC. All rights reserved. Information deemed reliable but not guaranteed.